Solid brick home just waiting for your personal touches! 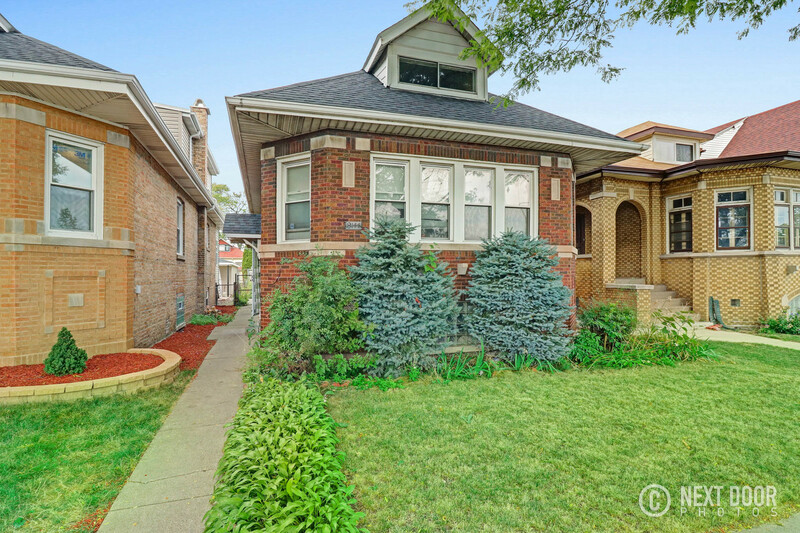 This 4 Bedroom 2 Bath bungalow has an open layout with a full basement. Close to all amenities.